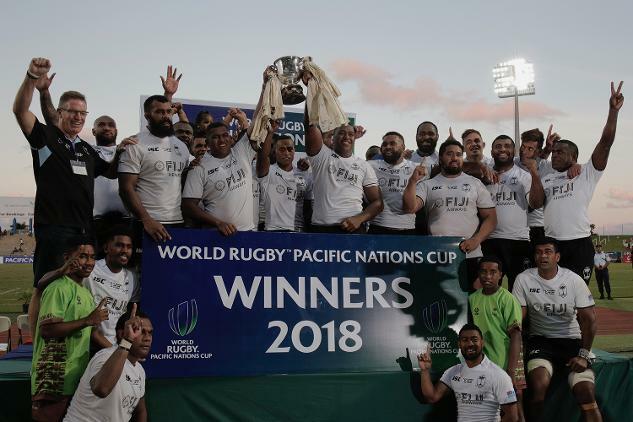 Fiji win the World Rugby Pacific Nations Cup 2018 after defeating Georgia in Saturday's title decider at the ANZ Stadium in Suva, while Tonga take second place following victory over Samoa. 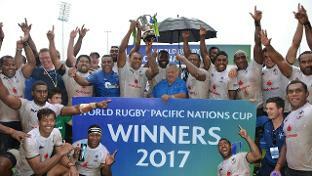 Defending champions Fiji overcome Samoa 24-22 on an opening of the World Rugby Pacific Nations Cup 2018 which also saw Georgia edge Tonga 16-15. 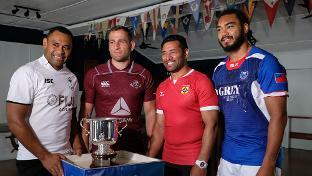 World Rugby has announced the fixtures for the Pacific Nations Cup 2018, which will be hosted in Fiji from 9-16 June.